Weekend Blog Follower Caravan is a simple online blogger-helping-blogger weekly meme. It was designed for bloggers to help each other in terms of blog followers either through Google Friend Connect , email subscribers and twitter follower. Happy 7th edition of WBFC..
i'm follower #17! hope you can follow my blogs too! followed you, hope you follow all my blogs too.. Followed you, hope you can follow me back too. hi! i am your new follower from wbfc. hope you could follow my sites back. Been here from WBFC. Followed your blog already. I will appreciate it a lot if you can visit me and follow me back!!! Following you from Weekend Blog Follower Caravan. Hope you can follow back. Visiting and following you from Weekend Blog Follower Caravan. Hope you can follow back my blogs. Please read our complete comment policy. 2. Are simply links to other sites, blogs, editorials, etc. 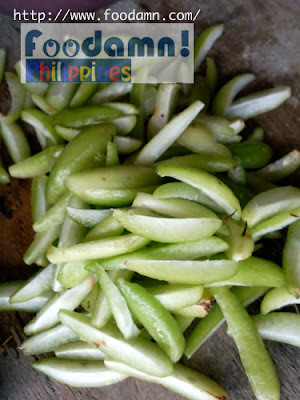 Making buzz from Calapan City, Mindoro - a native delicacy traditionally home-made by the locals of Calapan. A brand name Merl's came up with an idea to go mainstream, with a little hint of research and assistance from DOST-MIMAROPA [Science and Technology Innovations for MSME's] the native delicacies is now making a niche as a pasalubong industry of Calapan, Mindoro. There's something about Chinese and its culture that interests me more. Spotted Polland brand in Megamall foodcourt, we were thinking of what to bring home aside from Polland Hopia variants, there were lots of chinese goodies, the one attracts me most - the Haw Flakes, though the infamous haw flakes from Polland was packaged in a different style. The imprints on the package were chinese characters, not a single word I could manage to read. And it has a golden foil-matte lining inside [I compared it to a cigarette's "palara" [the silver foil]. I muttered to myself, is this melamine-free? Maybe not as far as I know Polland is a trusted brand next to Eng Bee Tin. 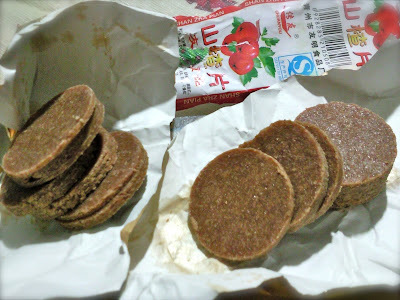 But who knows, everything China mades, consumer awareness is still next to having a healthy lifestyle. Lala can be bought before from a sari-sari store. Since our neighbor store's no longer display it on their racks, We were in Mini-Stop the other day and caught my sweet eye with it. I introduced it to my now 4-year old tote, the little bear never say "NO" whatever chocolate it may be. The sticky "makunat" cocoa flavor was still retained. And when I went to SM Hypermart, glad to see more Lala's now in a new and smaller, bite-size packaging. Upon seeing old-school stuff way back, we always remember our childhood days. The Lala brings back happy memories and hope my kid's generation will appreciate it. This is a sponsored post. All opinions/videos are mine. Watch how crispy pork rinds or pork cracklings are produced through deep frying after a step-by-step process of preparing the pork’s skin. I’d love to know what you think about this post. Feel free to leave your comment. I do reply to each of your messages or questions so please come back if you’ve left one. Kesong puti's main ingredients are fresh milk and vinegar. Watch the video with Sweet Bulakenya resident cottage cheese maker. 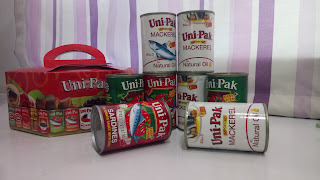 Homecooked: Easy Recipe for UNIPAK Mackerel Sisig Recipe and Chance to WIN Giftpacks form Unipak! 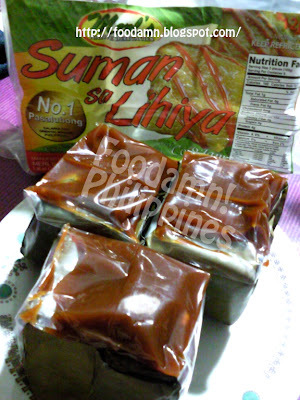 Foodamn Philippines is sharing an easy to make recipe using the high-quality pack of Unipak. 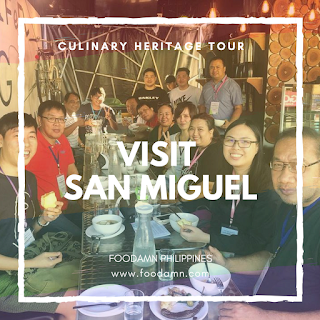 Sisig is a common dish for Filipinos but for Anthony Bourdain it’s one of the best in the world alongside the Pinoy’s famed Lechon! 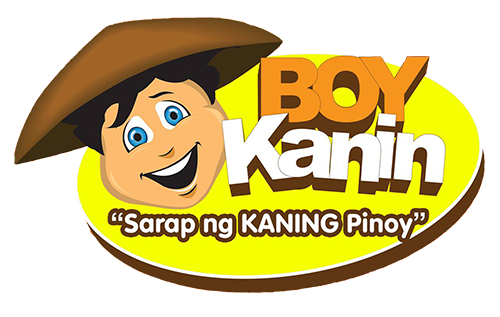 Sisig typically has variations, we can make sisig out of pork, seafood, or chicken. Foodamn Philippines has featured Pork Maskara Sisig, Liempo Sisig and Pusit (Squid) Sisig recipe. I say, we made it with much effort, making authentic sisig is quite tedious. But, once done, you’ll get the answer why Bourdain admired this dish. Today, we are experimenting with healthy version of sisig with UNIPAK Mackerel Sisig Recipe. Made of mackerel serves as a healthy dish for everyone. All photos and text used in this blog are owned by foodamn.com, unless otherwise stated. Any reproduction, be it for personal or commercial purposes without the author's permission is strictly prohibited. 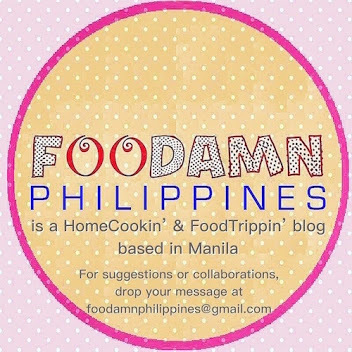 If you intend to use any of the photos or text from this blog, please e-mail Green Dei at foodamnphilippines(at)gmail(dot)com.